TICKETS ARE STILL AVAILABLE AT THE DOOR - JUST WITH NO MUG INCLUDED. SEE YOU THERE!!! 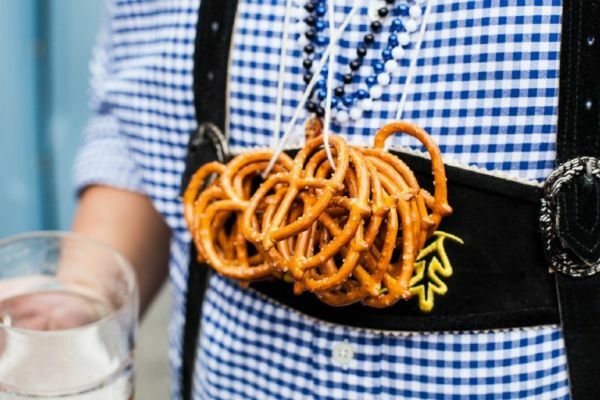 Besides the famous Oktoberfest, Starkbierfest (or the 5th season) is the second big beer festival in Munich and a great opportunity to have fun with your friends! Plus, one more opportunity to wear the traditional Dirndl or Lederhosen! Join us March 24th-26th, where it's always the right time of year for a Bier! 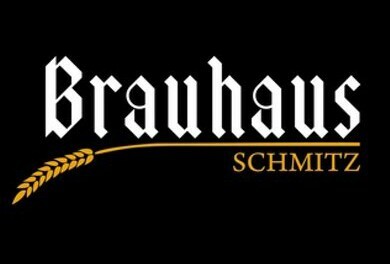 We will offer 15 of Germany’s best Strong Biers, and deck out our Brauer Bund Bierhall in Black & Gold - PLUS we'll be setting up traditional bench seating for 140 of our closest friends and fans! Tickets are VERY limited and seating is first come, first serve. Special Festival menu will be available for additional purchase.